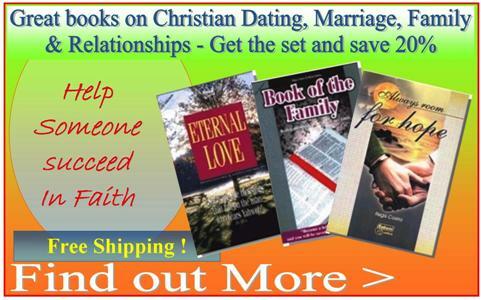 With the secularisation on many western nations, and with the divorce rates increasing, even amoungst Christians, these powerful books give stories and advice of how to overcome the pressures and influences of the secular world within christian relationships and families. Buy the set and save 20%, Free shipping ! Makes a great gift ! 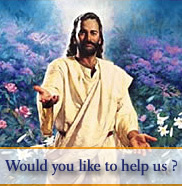 Great as an evangelisation tool to give out to friends and family.